A funny thing happened on the way to the murder scene… I needed victims. Now skip this part if you’ve heard it before but see, it’s hard to be a serial killer without victims. And if there’s one thing I do like writing, it is murder. For the introduction of Rook and Dante in Murder and Mayhem, I wanted to do something different so I reached out to my fellow authors and ask; Can I murder you? Everyone I reached out to said yes. Some were reluctant, some were enthusiastic but mostly there was a tingle of impending doom because really, nothing says I love you like a particularly well planned murder—especially if it’s yours. The authors I’m killing off on this tour are some of my favourites. I could kill everyone I like. Sadly, I wouldn’t have enough time and I do have to move on to other murders, other books. But I’ve gathered a few… and best of all, like in some of the better mysteries in life, there is a plot twist. To launch the Murder and Mayhem series, I will be giving away books written by my victims as well as a $20 USD gift certificate to the eTailer of the winner’s choice. Catch each authors’ death on the tour and be sure to enter to win! And thank you all very much. I couldn’t actually choose a book from JP’s because damn, there’s just too damned many to pluck out of her backlist I’d want someone to read. That being said, I admire JP’s fearlessness at diving into the deep end of emotions and then the dizzying heights of complications. Damned fine writer. Blurb: Dead women tell no tales. I am so excited for this new series!!!!! Can’t to get started! Congratulations on your new book and the start of a new series YAY!! It’s interesting that you have asked authors “Can I murder you?” And they all said yes!! Such a unique tour. 🙂 I can’t wait to see which authors you’ve chosen at each stop. Congrats on the new release. I am anticipating this start to your new series! Hopefully the internet will behave so I can follow the rest of the blog tour. So excited for the new series. Can’t wait, as usual. Enjoy!!!! I’m excited! 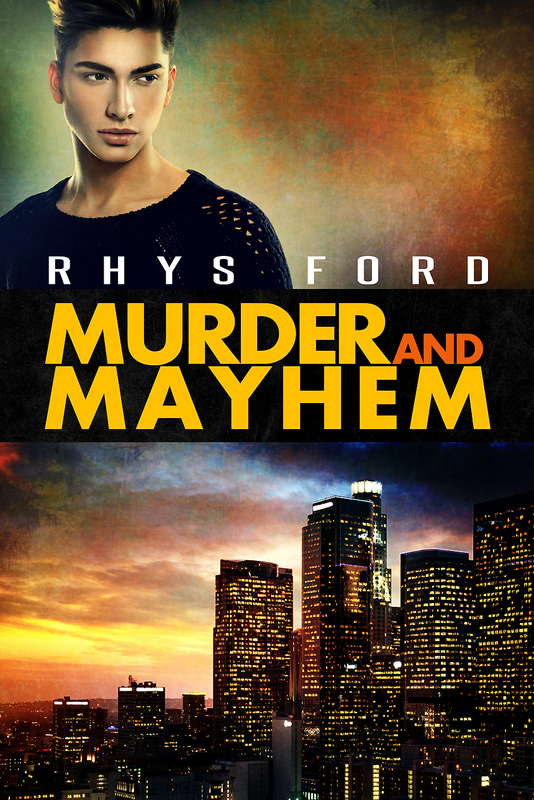 I actually WON a copy of any of Rhys’ back titles OR Murder and Mayhem, but I already own/have preordered them all. 😦 Doesn’t make me any less excited to read it! Totally excited about the new series, can’t wait to see who is part of the murder theater. Oh, a new series! I will miss some of the older ones though. I can’t wit. Congratulations on the new series! I’m having fun with Hellsinger’s at the moment. Excited for the new series. I love JP Barnaby books. Can’t wait to read the new series. Love all JP books. You always have such fabulous book release tours. Can’t wait till the fifth, but in the meantime looking forward to seeing who is next on the murder list! Very Snow White macabre, death by corset. 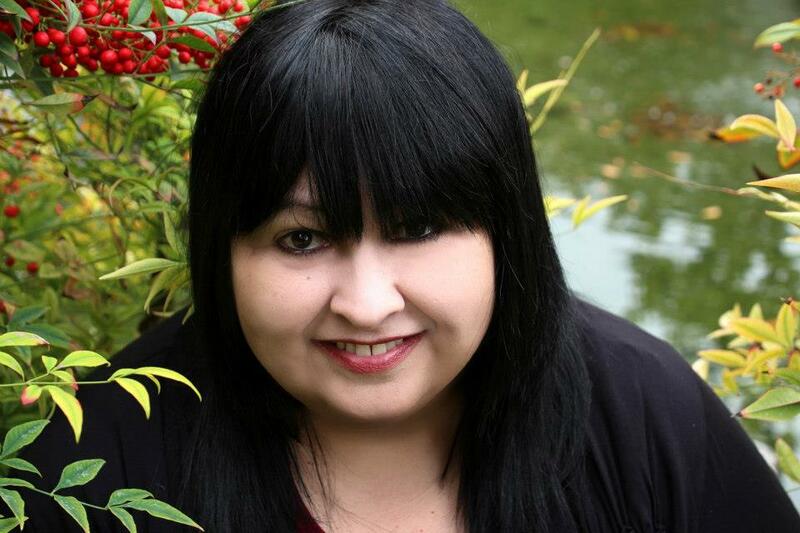 I think you may do the best blog tours of any author I know! So awesome! Congratulations on the new release! I can’t wait to pick up this series. Honestly, I’ve enjoyed every book I have picked up, so I know this will not disappoint. i thought I’d commented on JP’s corset cutting off her breath yesterday, but obviously didn’t hit the right button! Congratulations on the new release! Looking forward to reading it! This sounds like a fun filled tour! Death by JP’s corset cutting off her breath! Sounds painful. I am so excited about this new book from Rhys Ford. 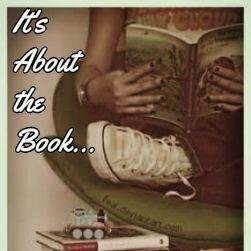 It’s About The Book is the start of her Murder and Mayhem Blog tour. Follow along and see who she murders at every stop. Plus giveaways! A new series by one of your favourite authors is a wonderful present! I am really looking forward to it. Poor JP can’t breathe with such a tight corset. Quick, who’s got scissors! Congratulations and much luck, Rhys! Death by corset, how interesting. Well, actually a quite unusual death we find here… Though probably not so unusual about a century ago!!!! Congrats on the new series. I’m so looking forward to giving it a read. had to come looking to see who else you’ve killed off! How creative you are! By corset, really? Thank you for your post!!! !